Join MAPS & Become a Member! 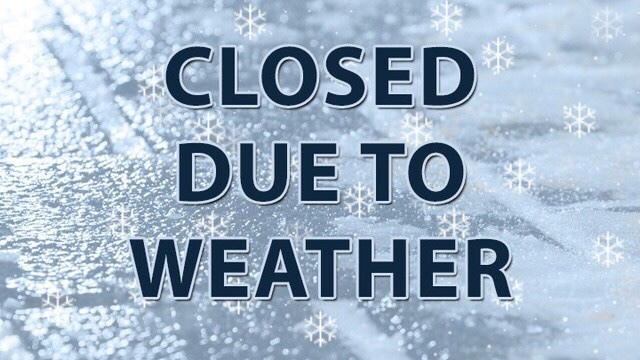 MAPS Air Museum will be closed to visitors and volunteers due to frigid weather expected from Tuesday, January 29th through Thursday, January 31st. Thank you for your understanding. Normal hours are expected on Friday, February 1st. Donald Block ~ WWII B-26 Marauder Pilot, U.S. Army Air Corp.